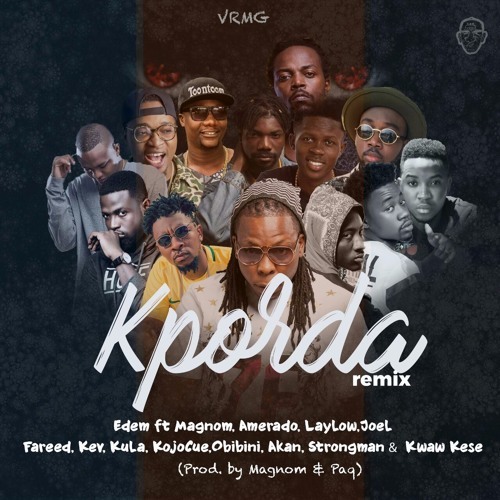 Edem packs a punch in the remix of his single Kporda. 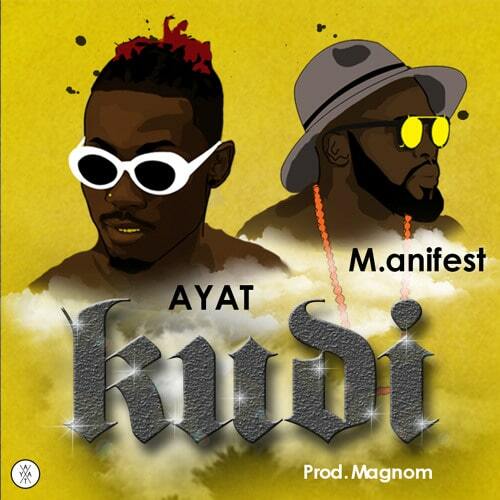 He features Magnom, Kwaw Kesse, Amerado, Laylow, JOEL, Fareed, Kev, Kula, Kojo Cue, Obibini, Akan & Strongman. The remix is produced by Magnom & Paq . Take a listen , comment and SHARE .